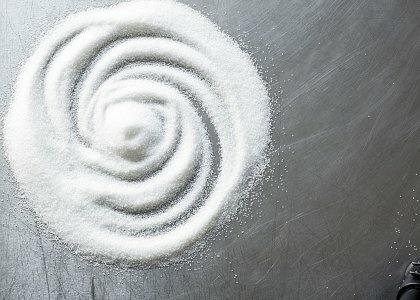 British Sugar is one of the most efficient sugar processors in the world. 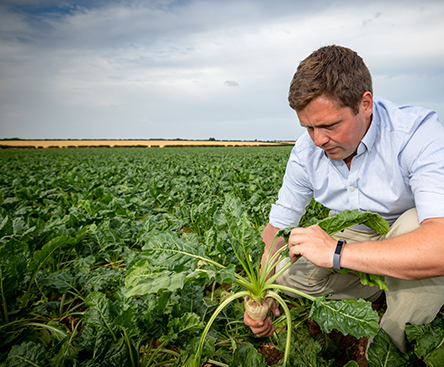 Partnering with over 3,000 growers to produce homegrown sugar, and with around half of the UK’s sugar coming from beet, we are building a beet sugar industry that works for Britain. 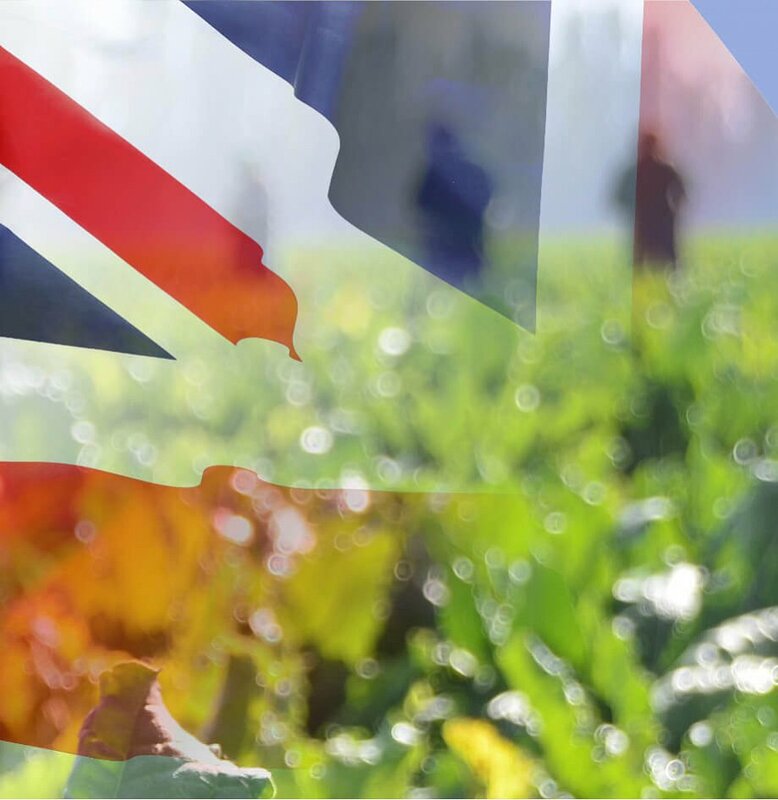 Sugar beet is grown in East Anglia and the East Midlands. 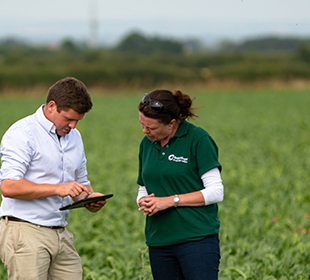 Sown in the spring to grow through the summer, the harvested crop travels on average 28 miles to one of our four advanced manufacturing plants in Bury St Edmunds, Cantley, Newark and Wissington. Our sustainability framework is about setting local priorities and programmes to meet demands on the ground and create long-term stakeholder value across economic, social and environmental pillars. 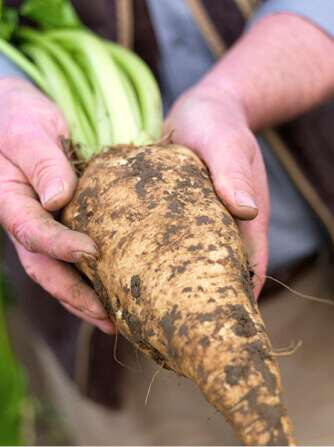 This creates a beet sugar value chain that enables us to build rural economies and create thriving, healthy communities, whilst using our resources responsibly. 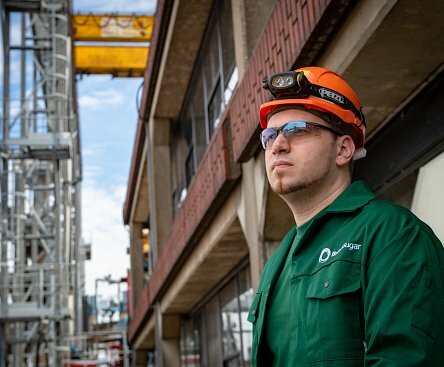 One of our biggest strengths is our people and the investment we make ensures our people receive the training and support that keeps their skill-set at industry-beating levels. Our skilled workforce supports local economies and communities across the UK and reflects the communities we operate in. We want to attract people who will make a difference and contribute to our future success.